Chances are your favorite NFL team either didn’t make the playoffs. So, like most of the people tuning in to Super Bowl LIII, the outcome of the game is not necessarily the most interesting part of the upcoming festivities. Regardless of whether your team makes it to the big game or not, the Super Bowl is a chance to get together with friends and enjoy incredibly expensive commercials and the most important aspect of all, good food! Your Memphis Wood Fire Grill can help. The idea of cooking outside this time of year might conjure up images of Bart Starr diving over the goal line to win the Ice Bowl. While it may not be the best time of year to stand over a grill for hours, chatting with friends, the weather should not stop you from enjoying all the delicious foods your Memphis makes possible. Memphis Wood Fire Grills were built for year-round use. The combination of stainless-steel construction, precise temperature control technology and the convenient Memphis Mobile App means that you can smoke, grill, sear and bake no matter what the conditions are like outside. Just imagine how impressed your friends will be when you check the temperature of your brisket and adjust the remaining cook time from the comfort of your couch. You won’t even miss watching a poodle kick a field goal or a talking goat sell potato chips. You won’t miss any of the game, either. 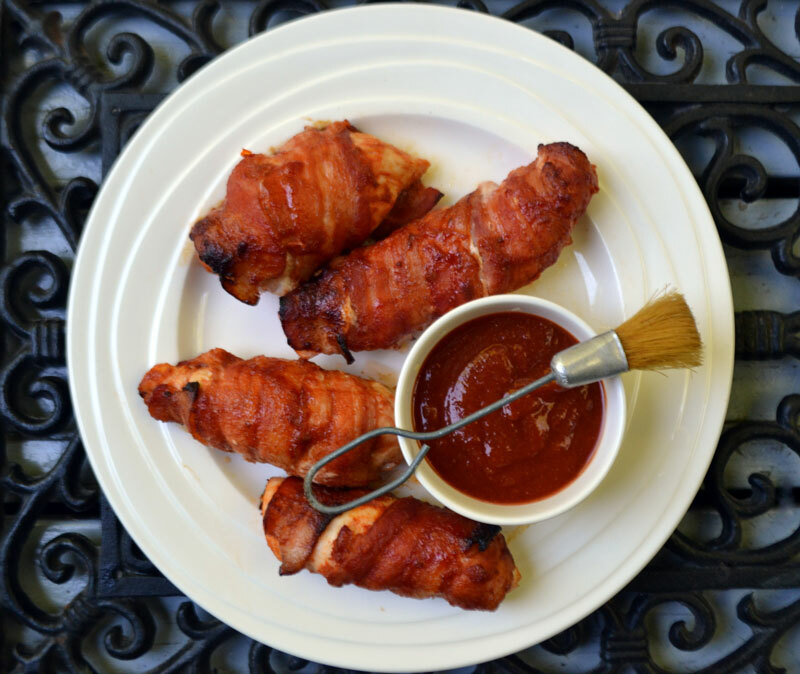 One of the benefits of this recipe is that they can be prepped in advance and kept in the fridge until you are ready to grill them. Plus, by adding a few dipping sauces, you can add a variety of flavors with just one dish. 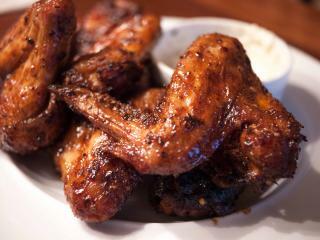 These sweet and slightly spicy wings are sure to be a crowd pleaser. 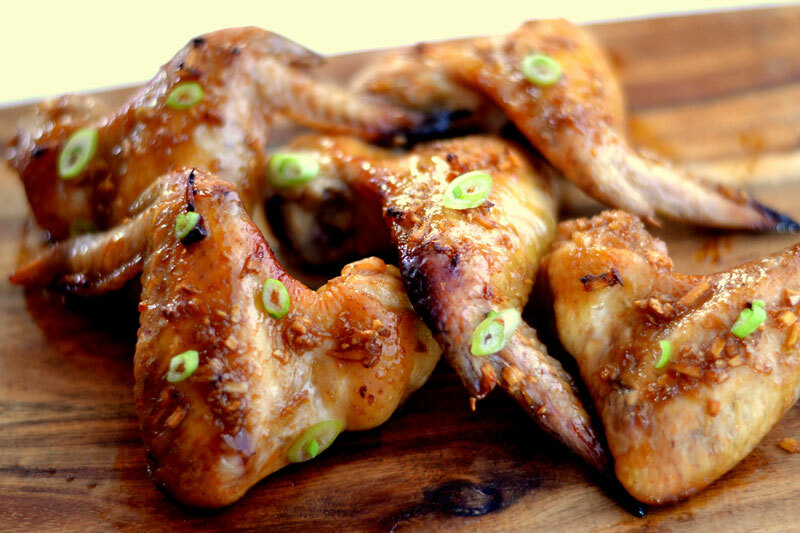 This recipe can be tailored to accommodate those who prefer more sweet and less heat in their wings. On the other end of the spectrum are these wings which offer the heat (or insane heat, if you like) that many football fans enjoy. Who doesn’t like food on little sticks? 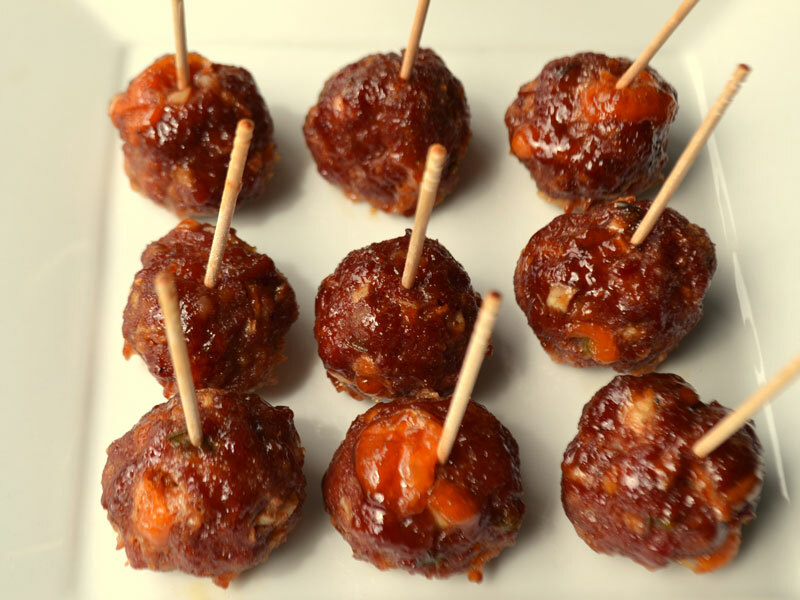 Zesty, cheesy, spicy and slightly sweet, don’t be surprised if it takes more than one batch to make it to halftime. 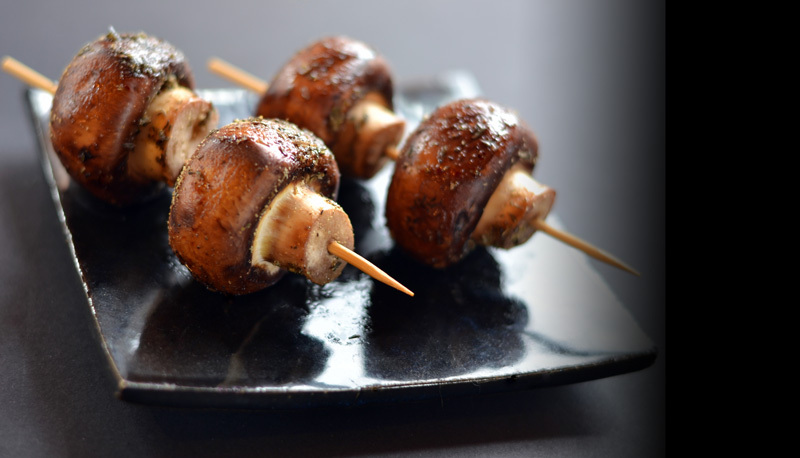 Mushrooms basted with butter, thyme, garlic and oregano? Yum! This dish requires a little more attention, requiring you to baste every 3 to 4 minutes over the 16-minute grill time. Still, the effort is worth it for this delightful appetizer. Smoky, garlicky and a hint of lemony brightness make this a vast improvement on the jars of store-bought dip at many Super Bowl parties. 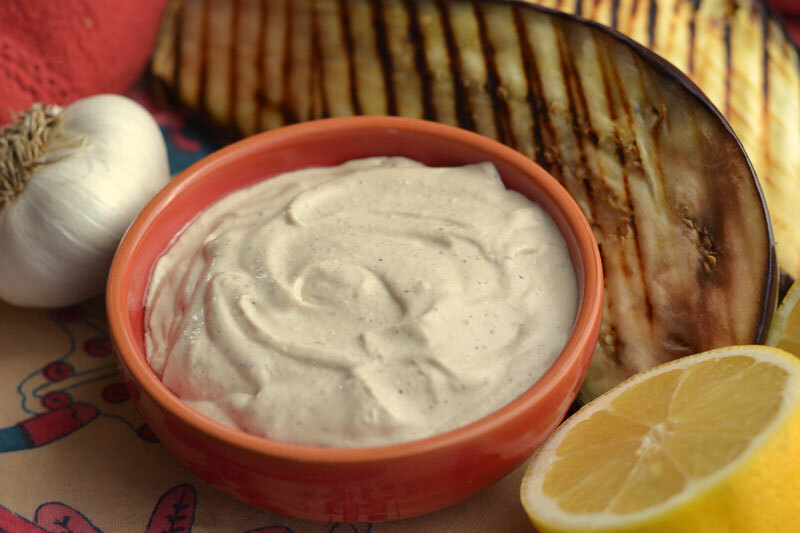 With a bowl of this dip and tray of fresh veggies and pita chips, your friends will be glad they came hungry. Whatever you decide to serve at your Super Bowl get-together, remember that your Memphis Wood Fire Grill is the perfect tool to make everything turn out just right. To learn more about our grills, visit a Memphis location near you or contact us today.